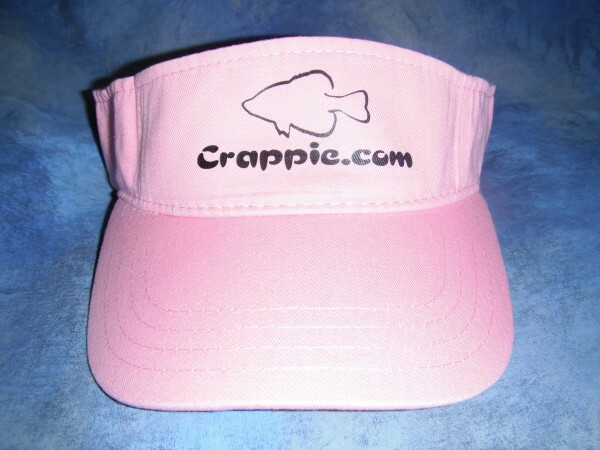 Crappie.com - America's Friendliest Crappie Fishing Community > STATE Forums > Missouri > Missouri Fishing > Hey beagle man! View Full Version : Hey beagle man! I usually charge $ 600:00 per question... send me Chatts address and I will bill him for you. Right now the walley I am catching, and there few, are in deep water, using spoons and deep diving crank baits, I put a 1oz weight in front of the crank bait and troll up north of mutton creek., east side up by point 6. black/silver and purple/silver worked a couple times today, It was so windy I couldnt fish the main lake. Up at C.C. area north of the boat dock is a bluff,the old river/creek channell runs east/west along the bluff in 21 ft of water trolling shad raps worked last week. I don't usually give walley reports unless asked so there is a couple spots you can try. Thank you for your generous info . I'm sure chatt will be pleased, i am. I will be there on sat 25 th evening and sunday if you are out look for a grey lund with merc 90 4 stroke with okie tags . Will give it my best shot and will post when i return. your welcome, hope you have a great trip, where you staying. stayin at a friends trailer that he parked for the summer just east of the sonic in stockton somewhere , i haven't been to it yet .looks like now since it supposed to cool off we will come up thursday after lunch and stay till sunday pm.